It used to be that when you read that a young model was going to be staring in an upcoming Korean movie or drama you would be somewhat dubious about how well they were going to act. Well not anymore. Nowadays some of the most sought after actors in Korea are young men who started their careers on the runways of the world of high couture and fashion, plus a few others who began as advertisement and magazine models. I thought about ranking them, but realized that I really can’t pick among the top few, so in no special order……. 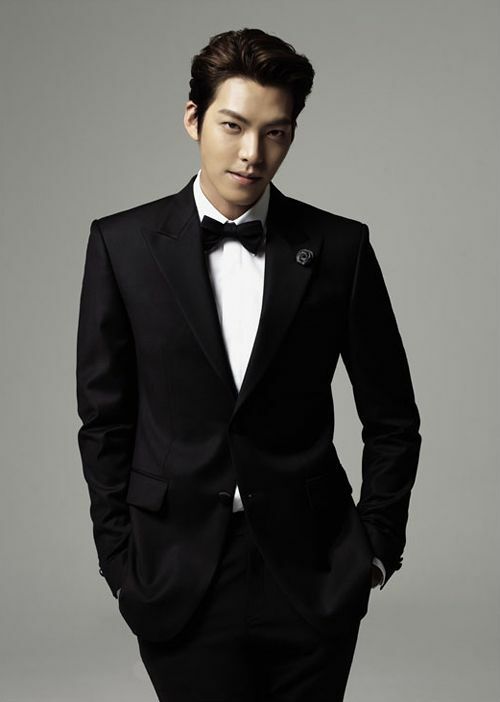 Kim Woo Bin, born 1989, began his modeling career in 2009 as a runway model, quickly becoming good enough to win some fashion industry awards. Even during his modeling days was studying acting with a drama coach. He received his first acting break with White Christmas as a intelligent, but tough, high school bully. The drama itself is an interesting and thought provoking mystery set in an elite boarding school over the Christmas break. Well worth watching, it can be found on Viki. Other supporting roles in dramas followed with his acting skills improving along the way. Tall for a Korean, standing at 6 foot 2 inches with strong defined features, and eyebrows that express a wide range of emotions Kim Woo Bin soon started collecting a large number of fans. 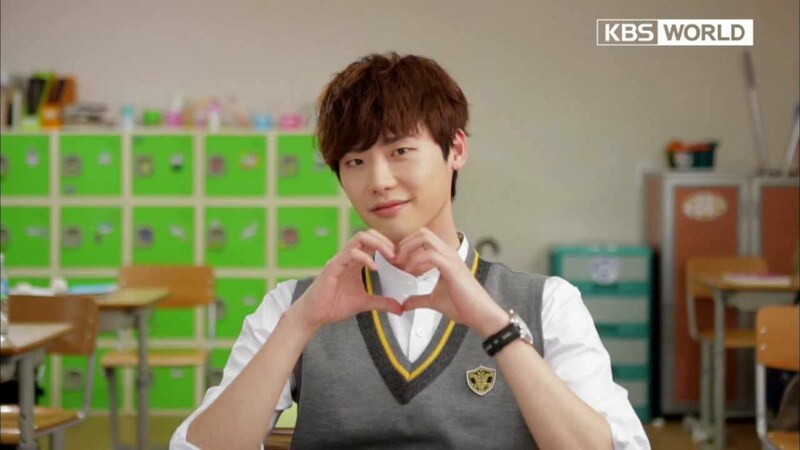 His breakout role might be considered to be School 2013 where his ‘bromance’ with real life friend Lee Jong Suk made fan’s hearts flutter, but it was the hit drama Heirs which was filmed later the same year that was to cement his status as an actor, with him then being offered roles in more dramas as well as movies such as Friend 2, The Con Artists, and Twenty. 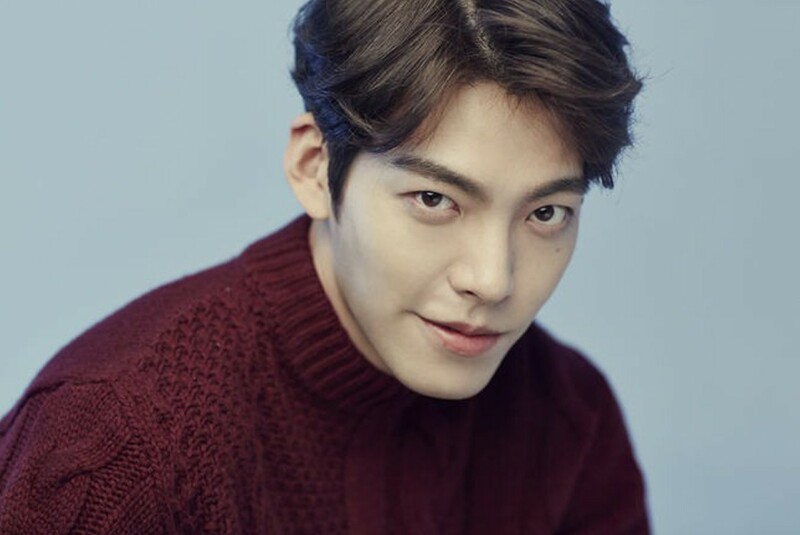 Kim Woo Bin finally got the lead role in a drama with Uncontrollably Fond, which despite his excellent portrayal of the lead character’s varying states of mind, unfortunately wasn’t much of a commercial success. He has been on Running Man a few times and it is really nice to see his personality shine through, along with his mega watt smile. In May 2017 the devastating news broke that he had been diagnosed with nasopharyngeal cancer. Everyone was stunned. He immediately began treatment and he has been on ‘hiatus’ ever since. In August 2018 a couple of photos surfaced of him on vacation in Hawaii with best friend Lee Jong Suk. They showed him with long hair and a somewhat thiner body, but just the fact that he was on vacation hopefully is good news. I know we all hope for his complete recovery, and a healthy future. May 2019 be his best year ever. EDIT 01/01/2019 Kim Woo Bin was spotted on vacation in Australia with girlfriend Shin Min Ah. I hope this means good news about his recovery. 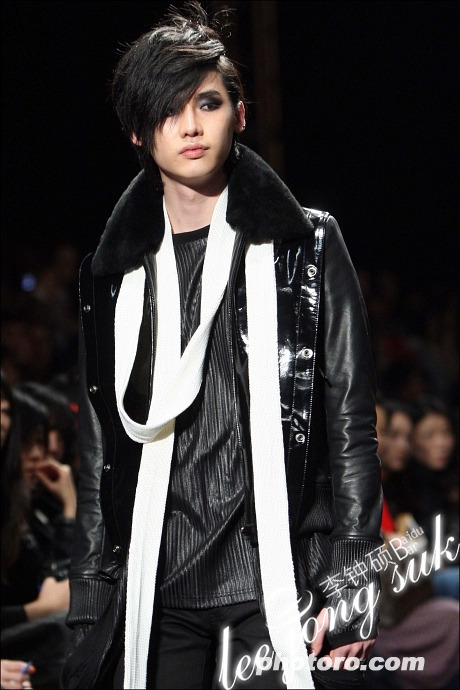 Lee Jong Suk, born 1989, first appeared on the runway in 2005 at age the tender age of 16. He was an excellent model and won awards and recognition in that field, however he had always had an interest in becoming an actor from the start. Although he appeared in some small short films he did not officially debut as an actor until 2010 when he appeared in Prosecutor Princess and later that year the hit drama Secret Garden. His ‘breakout’ year was 2012 when he received the Best New Actor Award at the KBS Drama Awards for his work in School 2013. Other good roles followed, with him becoming a lead actor in I Can Hear Your Voice, Doctor Stranger, and Pinocchio. He continued to win awards and to be recognized for his acting abilities. He kept up with modeling, but for magazines and advertising for various products such as skin care, ice cream, and clothes, rather than the runway. He has appeared on variety shows such as Strong Heart, Happy Together, and Running Man, although not so much lately, since he has been really busy acting. He was also in a couple of MV’s including I Don’t Care by 2NE1. In 2016 he starred in W one of the best dramas of that year, and it was easy to see how much he had matured as an actor. He also expanded his repertoire by acting as the villain in the film VIP. In 2017 he went back to TV dramas in While You Were Sleeping, a fantasy romance for which he won the ‘Daesung’ at the MBC Drama Awards. Tall, young, with pale skin, a slim physique, and charming smile it is easy to see why the ladies like him, but he also has become a decent actor who plays his roles with sincerity and charm. He should enlist very soon, especially as the government has recently changed some of the rules, but there’s still talk about his appearing in another drama! 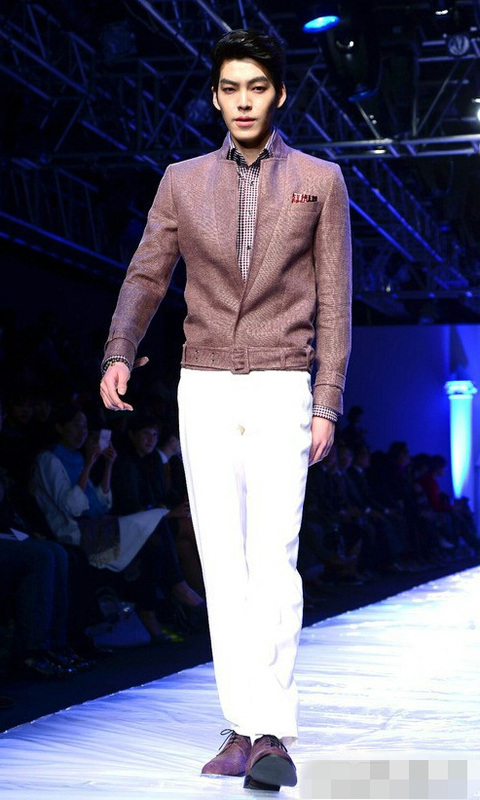 Lee Soo Hyuk, born in 1988, has a striking look that was perfect for the runways of top Korean designers. He began modeling in 2006 and was a popular model, winning an award in 2007 for Best New Model. He also modeled for fashion magazines such as GQ and Bazaar. In 2009 he appeared in music videos for 2NE1 and Gavy NJ and then got his first acting role in White Christmas. White Christmas was an ensemble mystery that featured a few new and up and coming young actors and it is well worth watching both for the unusual story-line as well as for looking back at the early work of some now famous actors. 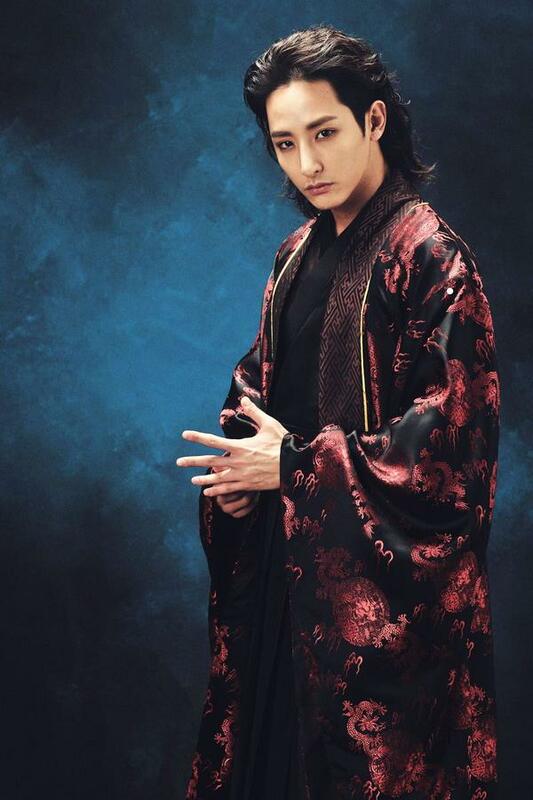 Lee Soo Hyuk started getting acting roles in both movies and dramas, although he kept up with some modeling. In 2013 he was recognized as being one of the top 13 New Male Breakout Faces during the Fall London and Paris Fashion Weeks of that year. By 2014 he was beginning to get 2nd male lead roles, and in King of High School Savvy he surprised many viewers by how good he looked in the ‘shower’ scene. He also was second lead in Valid Love. 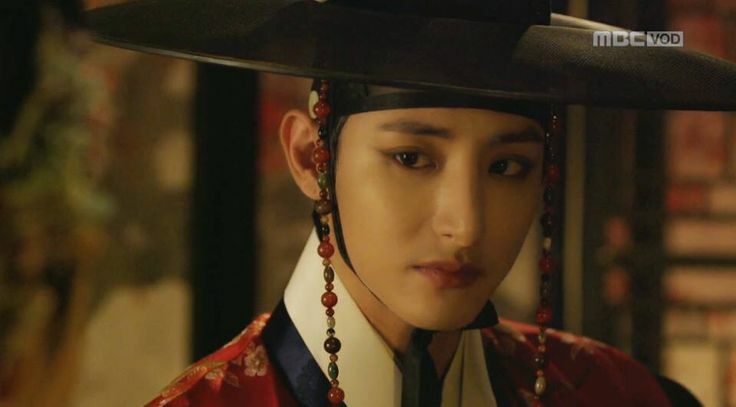 Almost perfect casting saw him in the role of a vampire in the 2015 drama, Scholar Who Walks the Night, as the villain to Lee Joon Ki’s role of hero. Lee Soo Hyuk won Best New Actor in a Mini Series at the MBC Drama Awards for that year for his haunting and memorable acting. 2016 saw him in supporting or second lead roles in Neighborhood Hero, and Sweet Stranger and Me. The later role had me seriously suffering from ‘second lead syndrome’. It turns out that Lee Soo Hyuk has publicly stated that he feels more comfortable in such roles so therefore we might not see him as the male lead anytime soon. Not only a model and actor he is also well known for being friends to G Dragon and other ’88 liners’ (those born in 1988), and can sometimes be seen out drinking and partying with them. 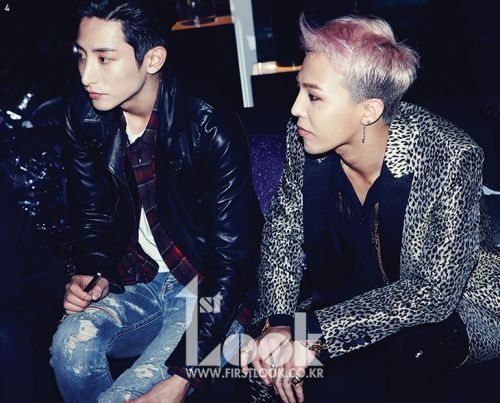 He has known GD since before he debuted, and while GD was still a trainee, so the friendship goes back quite some time. In August of 2017 he entered his mandatory military service and so is currently on hiatus. Visually stunning and absolutely beautiful it is pleasing to see what an excellent actor he has become. He has a lovely deep voice too, and very seductive eyes, which he uses to full advantage when he acts. I’ll look at three more models turned actors in part 2. You might also be interested in My Favorite Parks, (actors, not green spaces) K-dramas, My picks for 2016, and Is It The K-drama actor? ← Kimchi Pots: In Photos. kawatawan mo haha namn pa halik ….